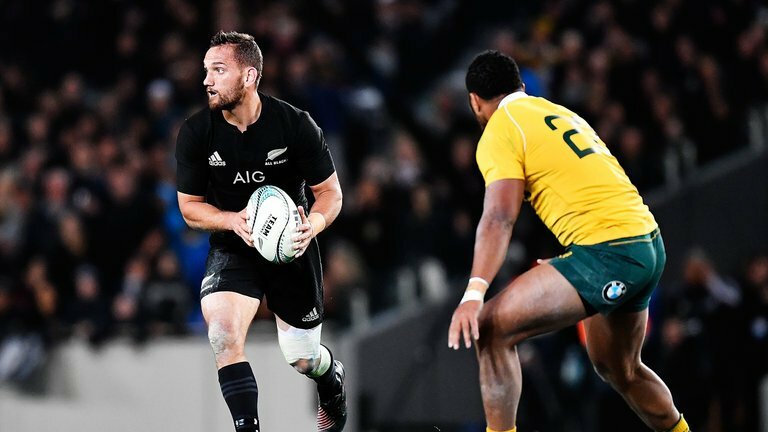 Former All Blacks and Chiefs outhalf Aaron Cruden could be set to leave Montpellier at the end of the season after a disappointing spell with the French side. The 30-year-old playmaker, who has been capped 50 times by New Zealand, signed for the French giants back in 2017. But he has failed live up to expectations and has spent most of his time on the sidelines with a number of injures. But according to The Rugby Paper, Bath might be willing to take a risk on the Kiwi, who’s on a reported £600,000-a-season in France, as they look to replace Rhys Priestland who’s set to leave the Premiership side at the end of the season. A move to Bath would see Cruden battle it out for the ten jersey with Freddie Burns. Is he worth the risk given his high salary and injury proneness?